The coaching and development of junior players is extremely rewarding and we encourage anyone considering this role to apply. 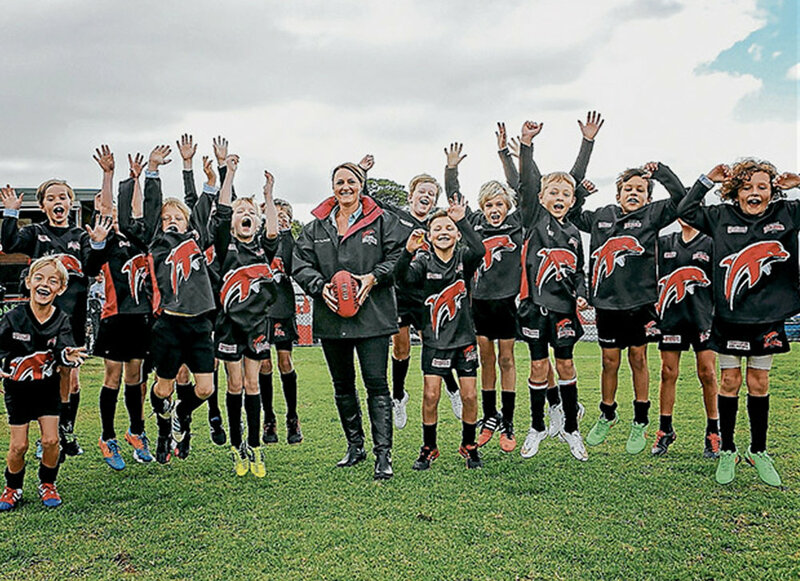 Whilst it is often an advantage to have had some coaching experience, it is not a prerequisite to be considered for a coaching position at Frankston Dolphins JFC. *Please note that all coaches in the FDJFL are required to have at least a Level 1 Coaching Qualification prior to the commencement of the season. The Club will arrange and contribute to the cost of an appropriate coaching accreditation course.